Gloves that work with touch screens. Keep stuff safe in your hotel room. Take pictures of the sun. Surely you'll need this satellite modem for only $2600. Is this picture worth $37,995.00? Photocritic.org's Photography Gift Guide says that's the price for Hasselblad's H3DII-31 camera, which took this photo. 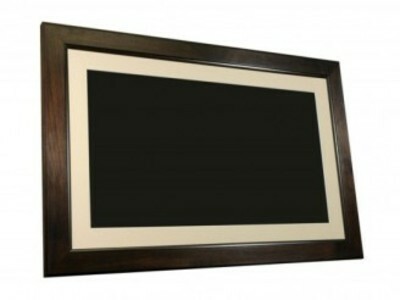 For $800+, SmartParts has a really big 32 inch digital photo frame. Used to be you had to wait for your photos to be developed, then manually load them into a slide carousel - not backwards or upside down. Now you can inflict your trip to the beach on your friends instantly. Via Gizmag.com.